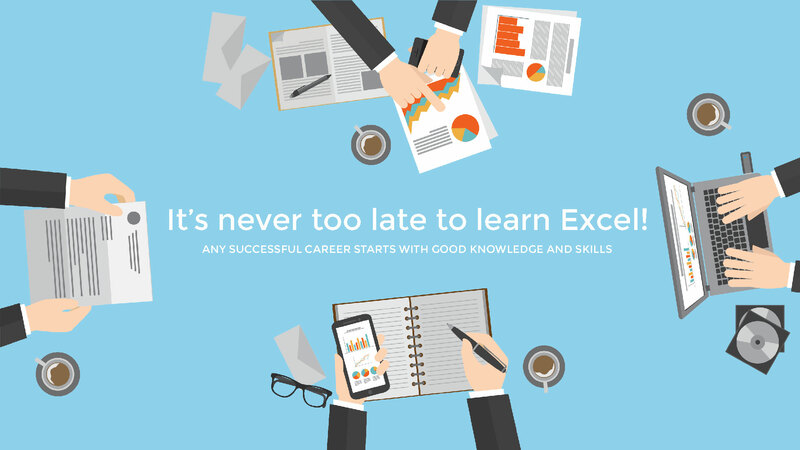 It's never too late to learn Excel! 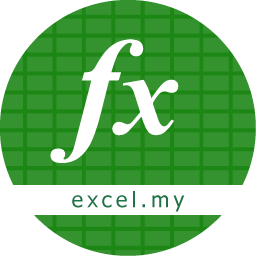 Having a good skills of Microsoft Excel is a MUST HAVE skill for almost any job now. Stop being inefficient! 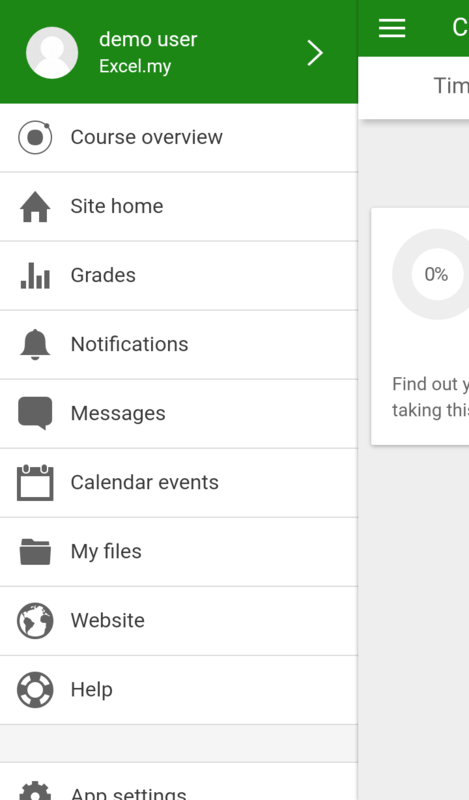 Be smart with the smartest application ever from Microsoft. Download the app on Android or iOS today!